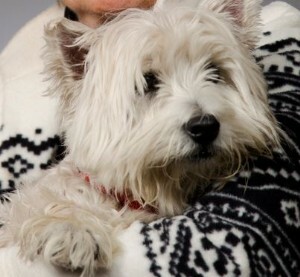 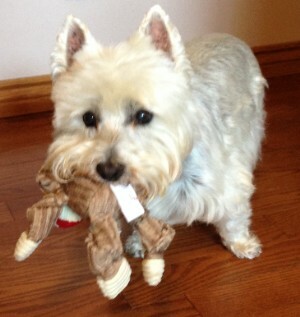 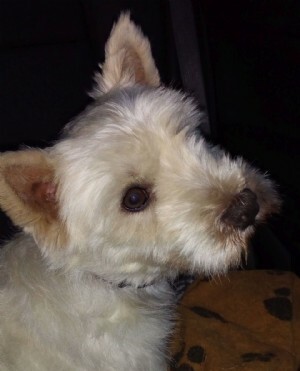 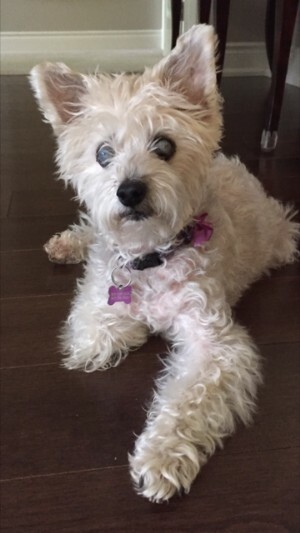 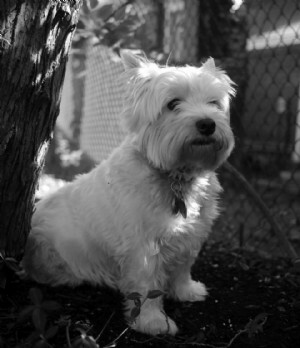 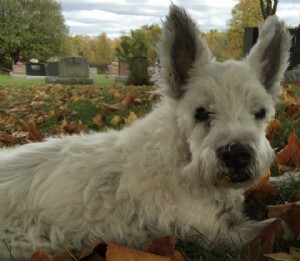 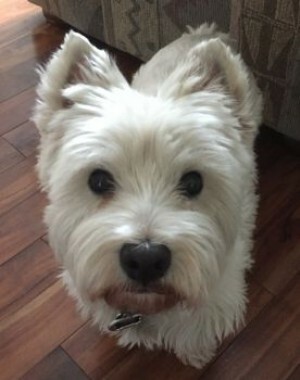 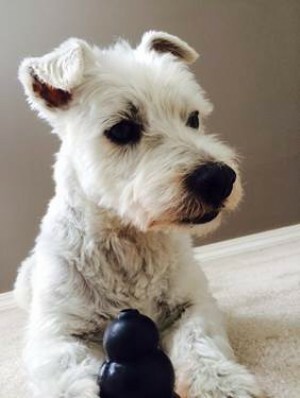 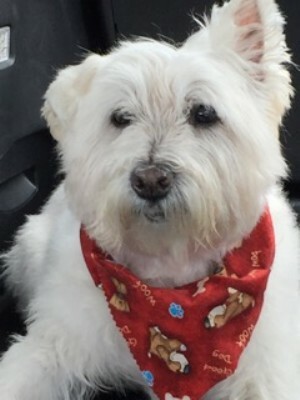 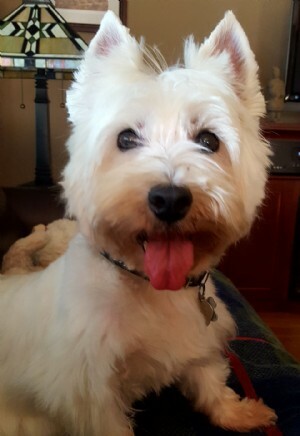 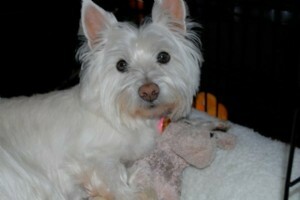 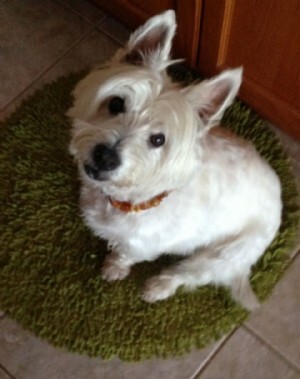 On these pages you will find photos and memorials of Westies that will never be forgotten. 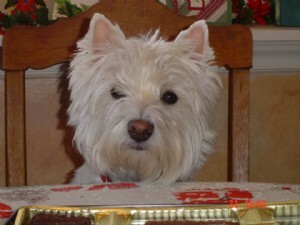 There is a candle lit for each one to show that their light and their spirits live on. 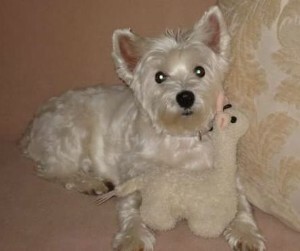 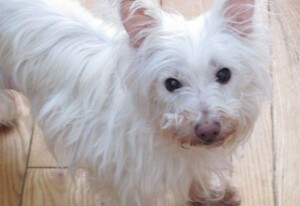 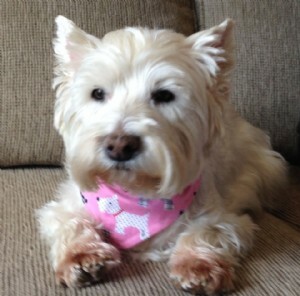 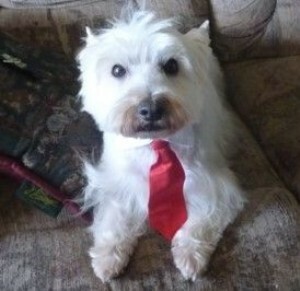 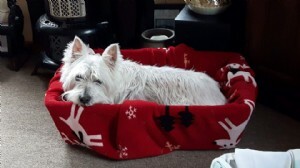 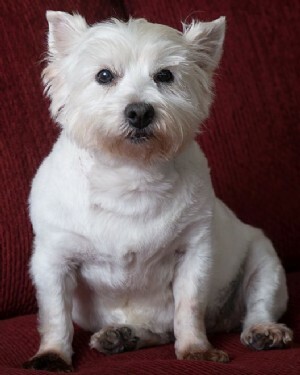 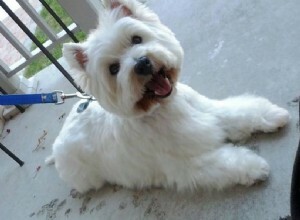 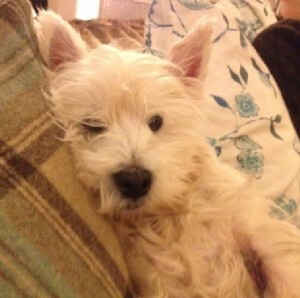 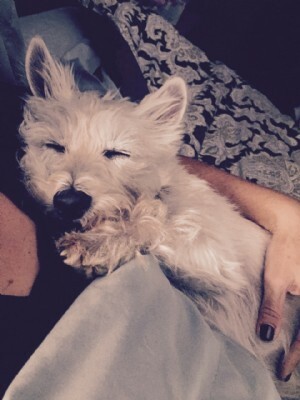 If you would like to have your Westie(s) added to our Memorial pages it is easy to do. 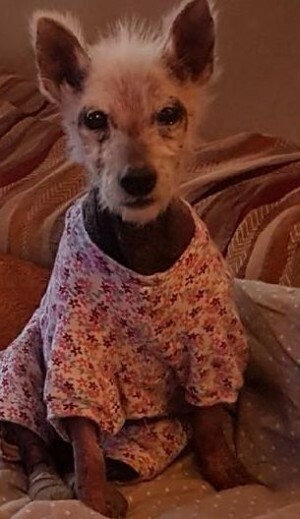 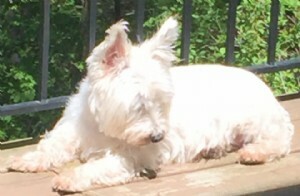 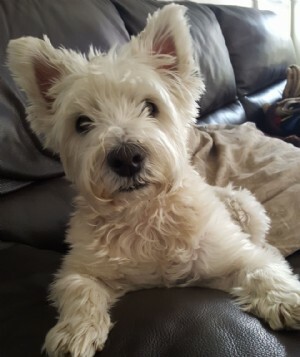 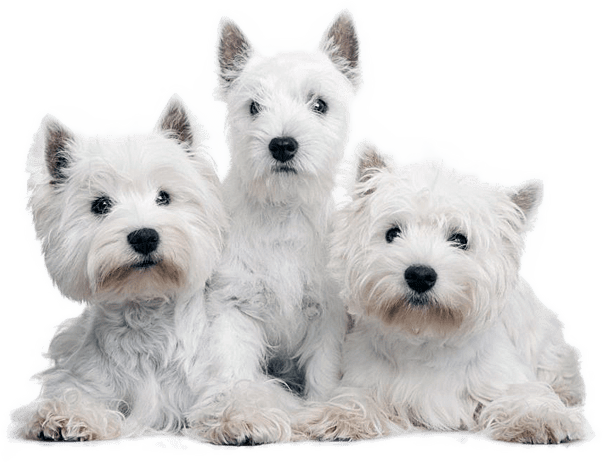 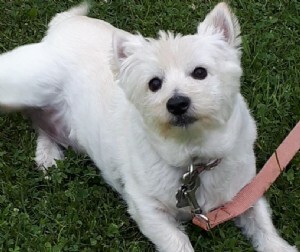 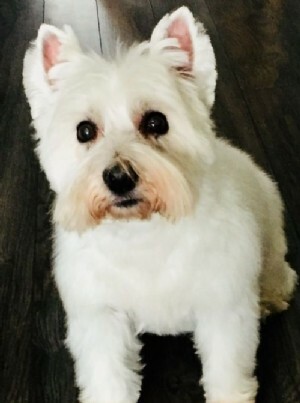 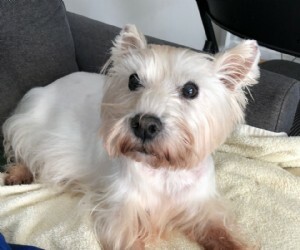 Please e-mail us a picture and info about your Westie who passed, your thoughts, feeling, memories....(please include the year they were born and the year they went to Rainbow Bridge). 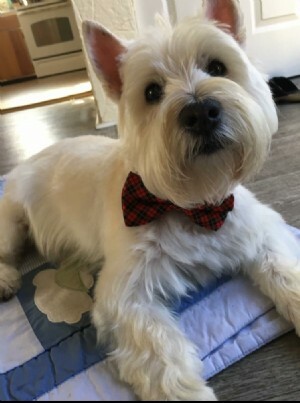 We will post it on our site and send you an e-mail to let you know that it is there. 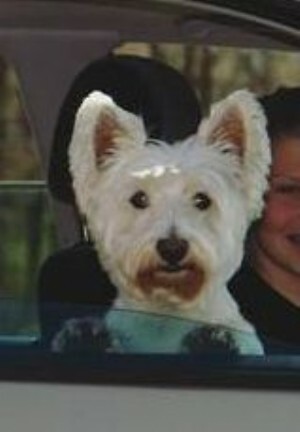 Your loving tribute will be here, for all to see, forever.